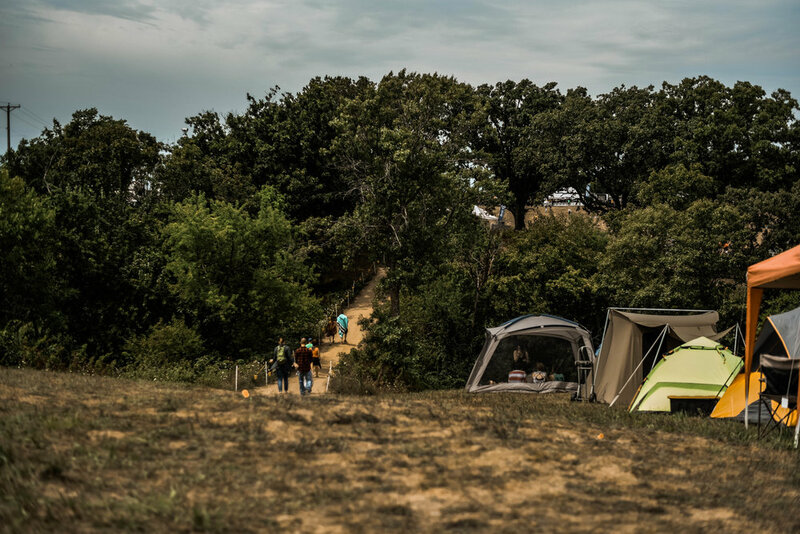 The 2017 Hinterland Music Festival took place this last weekend just a few minutes' drive from DesMoines in the small town of Saint Charles, Iowa. 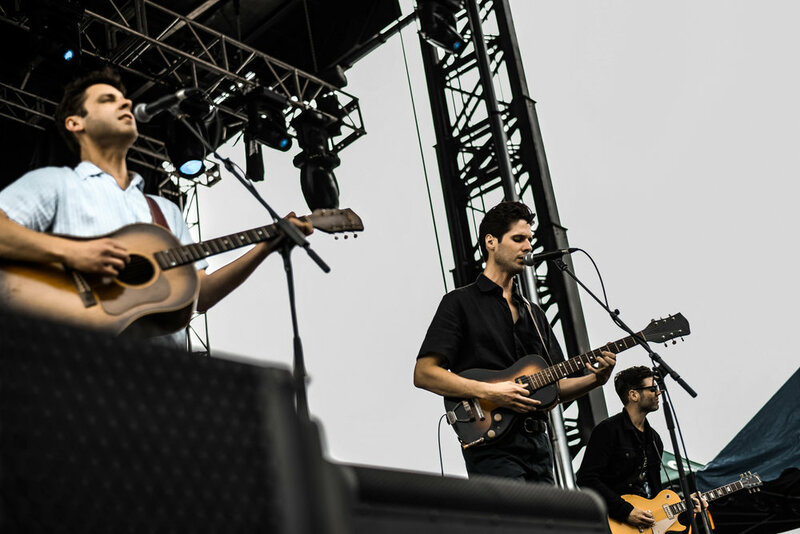 The two day, camper friendly festival included a lineup featuring tons of rad acts like Alt-J, Gary Clark Jr., Foxygen, The Head And The Heart, The Cactus Blossoms (Minneapolis' own), Shakey Graves, Max Jury and more (click here to see the full lineup). 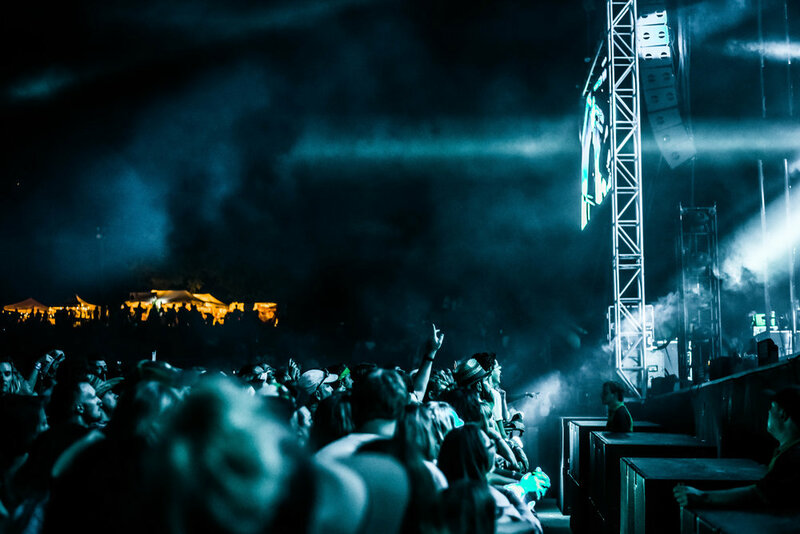 The festival has only one official stage, along with the campfire stage, which featured several local acts providing late night tunes to festival goers opting to camp on the grounds. 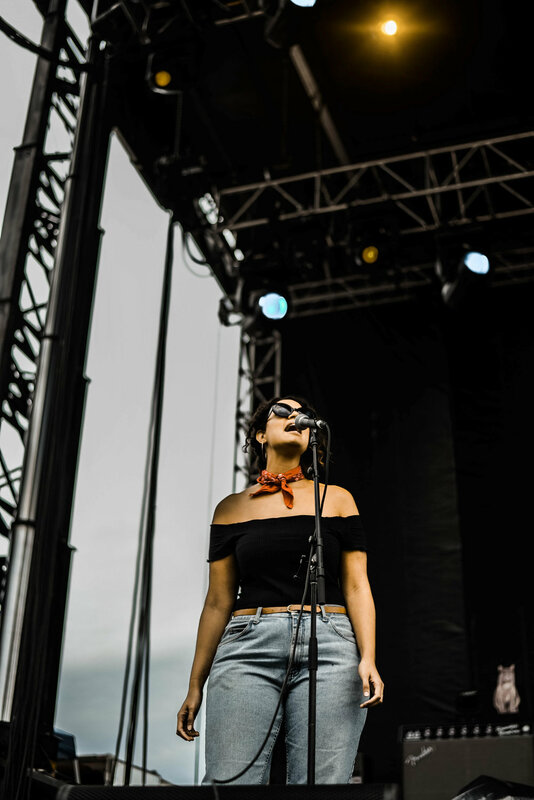 With just one performance at a time, the sweet sounds of blues, rock, and folk reached across the festival grounds, setting the scene for a relaxing weekend enjoying music and community.